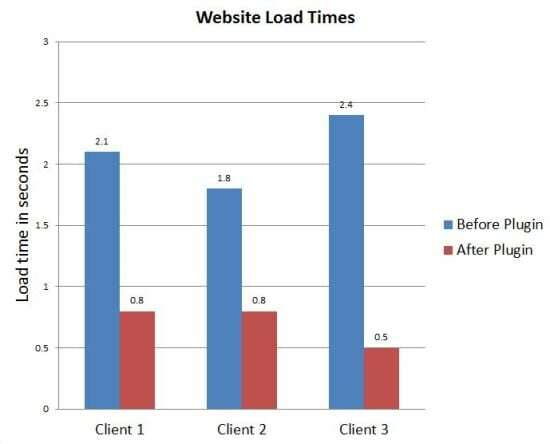 Does The WordPress Plugin “W3 Total Cache” Really Help Improve a Website’s Load Times? Studies have shown that, for the most part, a small business website should aim to fully load for a user in less than 3 seconds. With that said, did you know that the average load speed for a small business website is actually closer to the 7-second mark? That leaves a lot of room for improvements in many small business’ websites out there today. So how exactly can you speed up your WordPress site, you may ask? There are a lot of plugins available for WordPress that claim they can greatly improve the load speed of your website at the click of a button. From our experience at WordJack, this is only true in some cases, and it is hard to know which plugins will work, and how well, without putting them to the test. 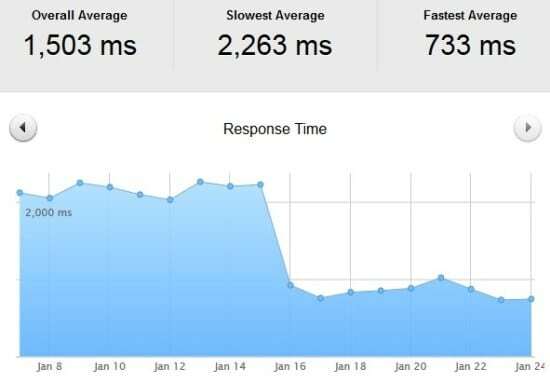 We recently ran a multi-client website speed test, using the WordPress plugin “W3 Total Cache” to see how well it stood up to the hype, and whether it would actually positively impact the load speed of a WordPress site. We started off by installing and activating the plugin on a single small business website, and then we played around with the plugin settings a bit in a few different templates to find the best combination, as there are a lot of different settings/options within this plugin, and we found out that certain settings can cause issues with some templates/sites (so if you do use this plugin as part of your website strategy, be careful which options you decide to turn on). Once we found the most optimal setup, we proceeded to install and activate the plugin on several other websites, using those same settings. Minify is an example of one of the options we chose not to activate, as we found out it causes an issue with the dropdown navigation on some WordPress websites. We then used Pingdom to track the load times of each site, so we could see a visual comparison of the speed results (before W3 vs. after W3). We waited a few weeks before testing the speed results of the websites to find out what happened, and overall, we found that the plugin stood up to its good name! As you can see, the plugin did in fact improve all our test clients’ website speeds by over 50%. Almost instantly after activating W3 Total Cache on these websites, we noticed a massive reduction in load times across the board. In a nutshell, if you are having trouble with reducing your website’s load time, the W3 Total Cache plugin just might help—we think it’s definitely something you should consider implementing into your small business’ website strategy! If you need help with any other website issues, our experts at WordJack Media would be glad to give you some more website strategy tips. 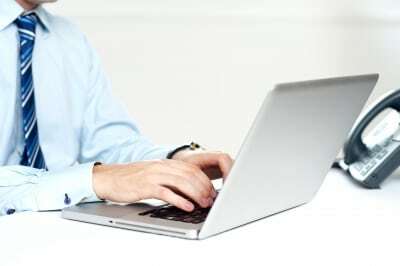 Simply call us at 855-967-3522 for a free 50-point analysis of your company’s website & overall online presence!